Halfprice Locksmith Las Vegas and our Las Vegas clients. As a company this is our favorite page to talk about. Not only is this page about our wonderful clients but we also get to tell you how great they are and rate them. So what we have created here is a page that will tell you about five clients every month that we not only served them but they ended up serving us with their businesses as well. Anyone who loves tacos as much as we do know's that if for any reason you're hungry and you happen to be working at Roberto's Taco Shops you just can't leave before eating at least four tacos, so we did ''after we finished re-keying the place of course''. 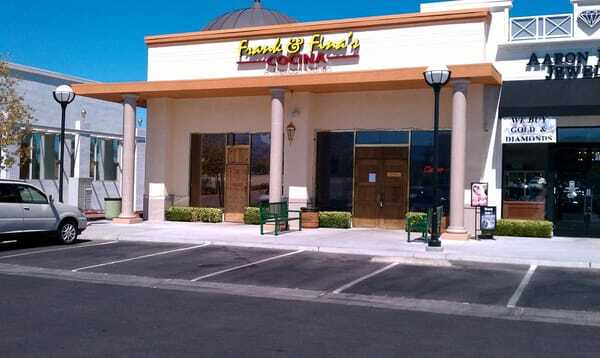 If you like good service and unbelievable great food than you should definitely try Frank & Fina's Cocina restaurant at 4175 S Grand Canyon Dr. Not only did we eat there after we finished working there, but the whole company came to eat dinner there as well. ''WOW''. Prisma Printing is not only our client, not only our printing guys, not only the people who make our graphics and business cards, But they are also the people that make our Vans look good. 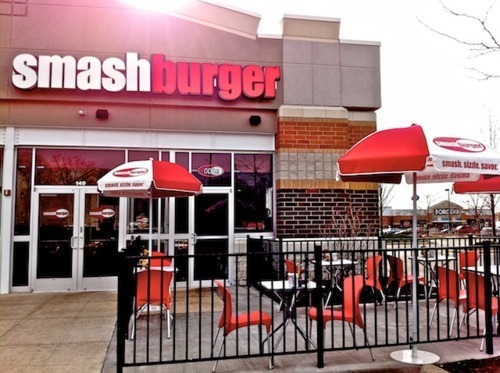 We got to work on this Smashburger before it even opened so at the time we didn't even know anything about it, but when we came back for the grand opening we found out that the burgers at Smashburger's are top notch, as most of you know this already.